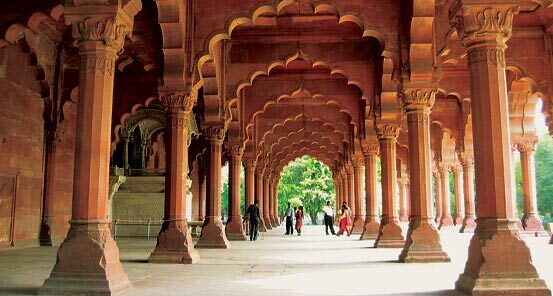 Few countries can match the splendor of India, an ancient culture imbued with exotic traditions. A beautiful land of world-class sites, both natural and man-made, awaits you. 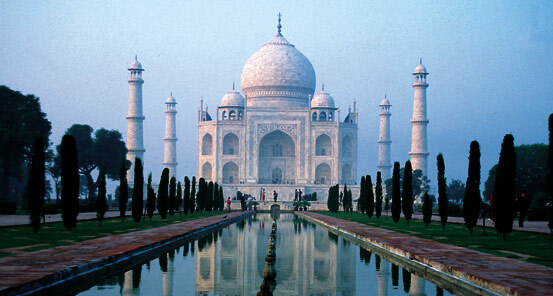 From the plains to the rugged Himalayas, India is one of the world's great travel destinations. 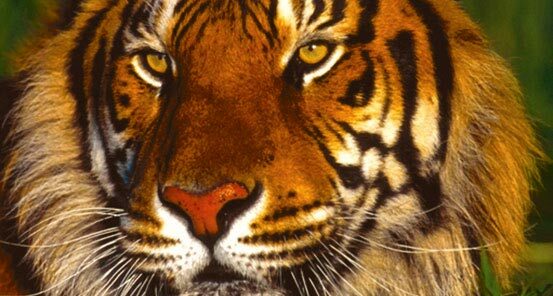 Our program highlights the famous sites of the north as well as lesser-known, but equally fascinating sites such as Ranthambore National Park. 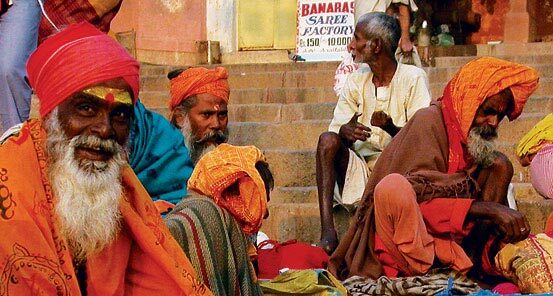 In New Delhi, we tour India's regal capital, then travel to Varanasi to witness the rituals of bathing, prayer and funerals on the Holy Ganges River as they have been performed for thousands of years. In Khajuraho, we visit the exquisitely carved temple complex, then journey to Orchha for a local home experience. We board the train to Agra, home of the Taj Mahal - one of the most sublime structures ever built. We visit the Bharatpur Bird Sanctuary, and journey to Ranthambore National Park, one of India's most important tiger reserves. The highlight for many participants of November departures is the Pushkar Camel Festival, one of India's greatest events. Watch as men gather to trade, ride and race camels within a carnival-like setting. It is truly a spectacle not to be missed! Throw in the color of Jaipur and Udaipur in Rajasthan for a truly wonderful adventure. Comfortable hotels with private bathrooms. Some rough/dusty roads and long drives.